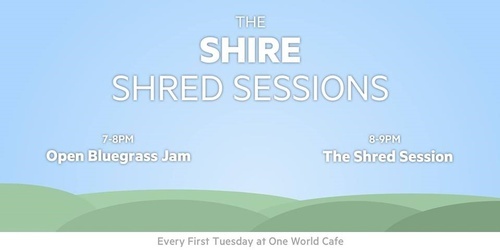 Come on down to One World Cafe for the Shire Shred Sessions! 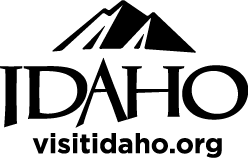 7:00pm-8:00pm - Bluegrass open jam. Beginner-Advanced, players of all levels welcome!